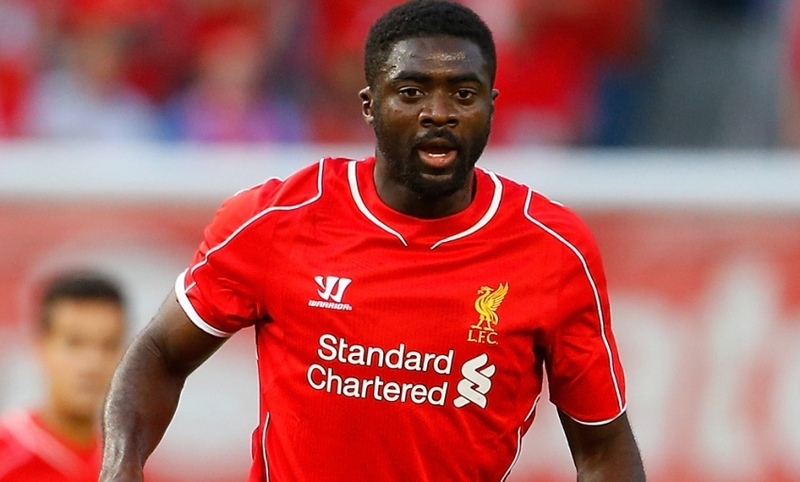 Liverpool FC are pleased to announce Kolo Toure has signed an extension to his contract with the club. The centre-back will remain with the Reds after putting pen to paper on the new deal. Liverpool swooped to sign Toure on a free transfer from Manchester City in July 2013. The 34-year-old made 21 appearances in all competitions during 2014-15, adding to the 24 he tallied during his first campaign at Anfield.